Welcome to the first group preview for the upcoming Philosophers World Cup. Below, you can find rosters and details for teams in Group A which includes Brazil, Croatia, Mexico, and Cameroon. Refer to the introduction to understand what this is all about. Group A is the first group to begin play, with Brazil facing Croatia on June 12. 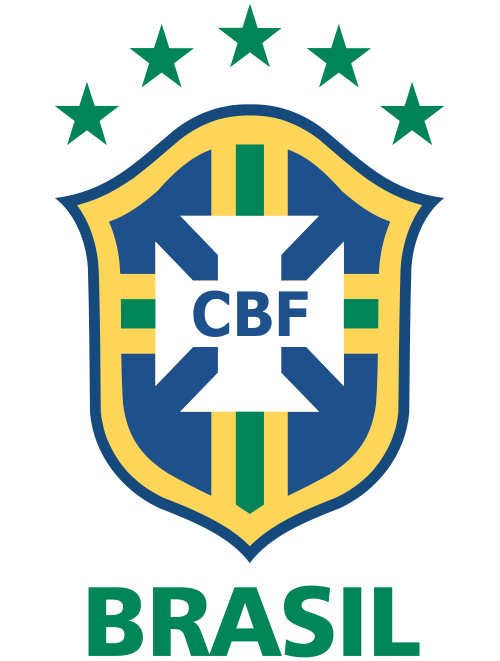 As the host country, Brazil automatically qualified. Meanwhile, Croatia shocked the world by finishing second in its qualifying group over pre-tournament qualification favorite Scotland. Croatia went on to defeat Iceland in the UEFA play-off. Mexico was expected to come out of the CONCACAF group with ease, but instead struggled mightily just to finish fourth in the group. This set up a qualifying playoff against Oceania group winners New Zealand, with the Mexican side prevailing in spectacular fashion. 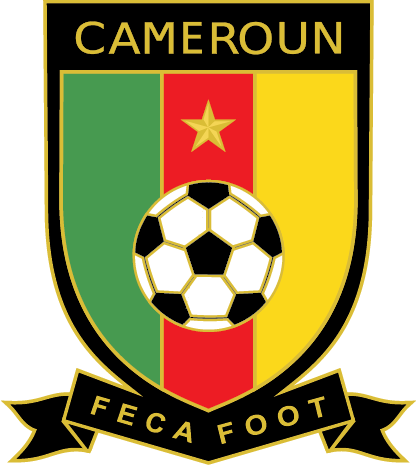 Cameroon was not expected to qualify from the African group, certainly not at the expense of regional stalwarts like Kenya, Egypt, and South Africa, but proved the doubters wrong. Its players were able to contain the fabulous Tunisian striker Ibn Khaldun in the Africa group playoff to advance to Philosophers World Cup. This is one of the more wide-open groups of the tournament as it lacks an obvious top-tier philosophy powerhouse. Even so, there are still obvious favorites in the group. Brazil’s strength lies in the nation’s syncretism of African, European, and American Indian styles, or at least that’s what Brazilian captain Oswald de Andrade told reporters on Saturday. Mexican striker José Vasconcelos struck a similar tone during Mexico’s presser, imploring his Mexican teammates to mix tactics whenever possible to create a new style of play all together. Mexico and Brazil are the favorites to advance out of the group, with Mexico tipped to win all three of its matches. That is not to say that the two underdog sides are without hope. 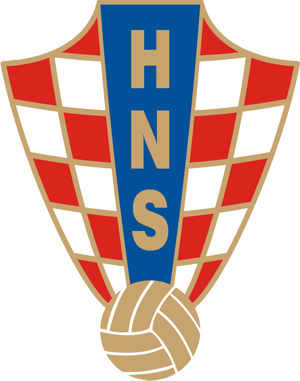 Croatia is playing a historian heavy formation and are experts in the Middle Age strategies that often vex opponents. Croatia is hoping to use their decision to play in German to their advantage, banking on Latin American thinkers being overlooked in German language publications. Cameroon comes into the Philosophers World Cup with one of the youngest teams in the tournament. Skipper Bernard Fonlon is trying to guard to team from feelings of contentment brought on by their surprise qualification for the tournament. The Cameroonians are not intimidated by the thought of playing against the more established Latin American sides. In fact, Jean Marc Ela reminded reporters that he was very familiar with the Liberation Theology tactics that the Brazilian side often resorts to.